How Do I Prevent Others from Accessing My Chrome Passwords? Using the Save passwords feature in Google Chrome can save you time because the browser will automatically complete the log-in information for the websites you visit. However, using this feature also puts the passwords of your accounts in danger because anyone who can access the browser’s settings page can see your passwords in plain text. Fortunately, it is possible to password protect this section. Continue reading to find out how. 1. Make sure that your Chrome browser is up to date. To check your current version of Chrome, launch the browser, type chrome://chrome in the address bar, and hit Enter. 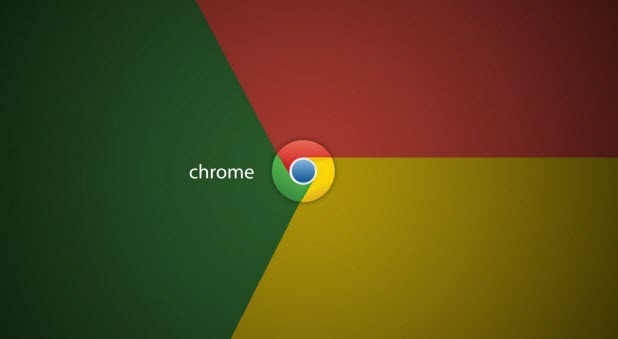 Alternatively, you can go to Chrome’s menu -> About Google Chrome. 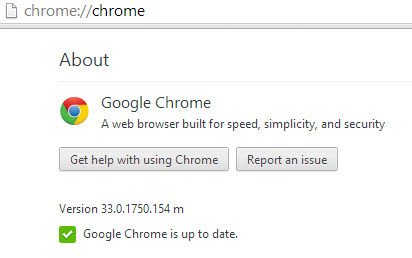 If you see the “Google Chrome is up to date” message, you are good to go. If you see an update message, follow the on-screen instruction to update the browser. 2. Next, go to chrome://flags, find the Disable Password Manager Re-authentication option, and make sure it is turned off. This setting is turned off by default. However, if you do not get the expected results after following this tutorial, this is the first place you should check for issues. After you make any changes to this section, relaunch Chrome for those changes to take effect. 1. 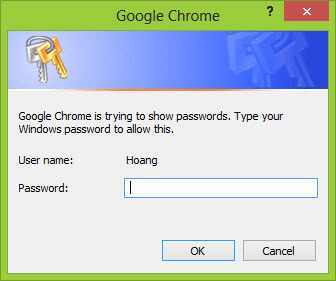 Google Chrome uses your Windows account password to protect stored passwords in the browser. If your account already has a password, skip to the next section. To set up a new password for your account in a Windows 8 machine, move your mouse to the bottom right of the screen, and choose Settings -> Change PC settings. 2. In the PC settings screen, go to Users -> Create a password. If you are using Windows 7, go to Start -> Control Panel -> User Accounts and Family Safety -> User Accounts -> Create a password for your account. 1. Right after you set up your account password, passwords stored in Chrome will be protected automatically. To view them, go to Chrome’s menu -> Settings -> Show advanced settings -> Passwords and forms -> Manage saved passwords. 2. The first time you try to reveal a stored password, a prompt window will ask you for your account’s password. Once you get through this step, the desired password will be revealed.